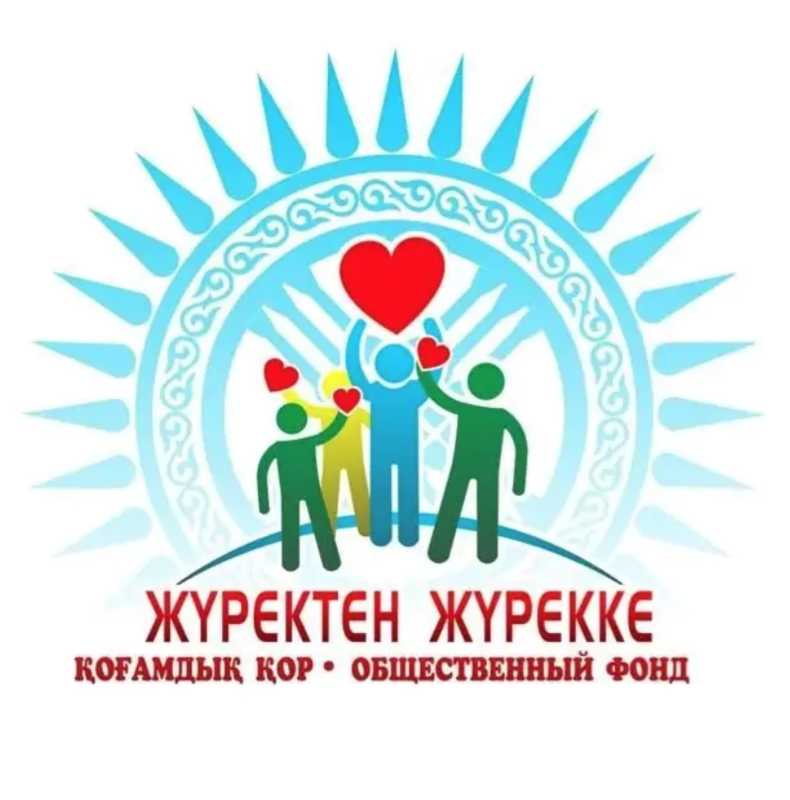 ASTANA – The Zhurekten Zhurekke (From Heart to Heart) charity fund promotes charitable culture in Atyrau and beyond by helping children diagnosed with severe diseases, people with disabilities and low-income families. Founder Aigerim Doskaliyeva is among the country’s 100 New Faces. The project includes 102 exemplary individuals from around the country, whose sustained efforts could inspire other Kazakh citizens. In September, the project entered its second stage. Doskaliyeva founded the organisation in 2013 and many young people have volunteered to assist with the organisation’s projects. The fund has attracted nearly 30 million tenge (US$82,000). An exhibition displaying handmade items made by children from the Shanyrak orphanage was the first project organised by the fund. 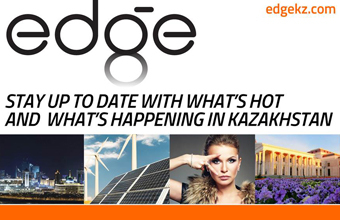 The organisation’s mission has found widespread support across Kazakhstan with 11 more cities opening branches. The volunteers also reach out to elderly population. “What I like most about our fund is that we first respect each other. Our volunteers believe that children can overcome their challenges. We have different campaigns. My favourite is when we sell balloons. Once we gathered 1 million tenge (US$2,734) within a day and after that I started to believe that our future is in our hands,” said fund volunteer Ainur Yesengaliyeva. Among the key projects are Give Life to Child, Smile Therapy, Give Warmth to Family, Kindness in Children’s Eyes, Road to School and Soul Warmth. The recent one was a city campaign meant to encourage citizens to donate blood. Doskaliyeva also believes reaching out to parents is important, as many face challenges in bringing up kids with special needs. The fund recently organised a national forum for mothers in Atyrau, gathering doctors and medicine workers from big cities, including Almaty and Astana.